Do you want to take future versions of Mail Pilot for iOS out for a spin? 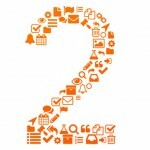 Now you can as the email developer Mindsense has announced its “Mail Pilot 2” beta testing program. 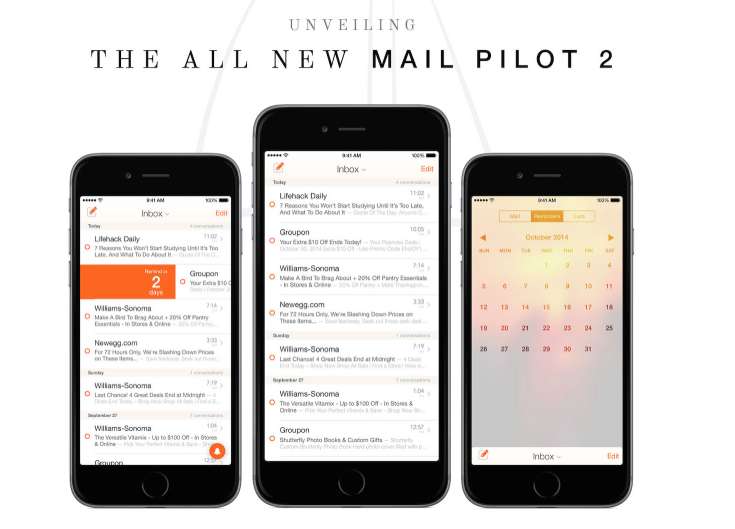 What’s new in 2 — Mail Pilot 2 is an all-new, redesigned and reengineered application. Enjoy iOS 8 integrations like extensions that show your reminders in the iOS 8 notification center or an attachment picker that allows you to quickly grab files from iCloud Drive, Box, Panic’s Transmit, Dropbox, and more. But the bigger changes come from a reimagined navigation structure that takes only one swipe to get back to the inbox, no matter where you are. It also has thoughtful new interactions that allow for single-gesture organization in the message list. Apple recently announced that TestFlight beta testing is now open to all iOS developers. Apple acquired the beta testing service earlier this year by purchasing developer Burstly. Back at WWDC, Apple announced that the service would be integrated directly into iOS 8. As part of the program, developers can now invite up to 1,000 testers to beta test their apps with a simple email invitation through iTunes Connect. Once the invite is accepted, the testers will need to download the TestFlight app. Mindsense is encouraging would-be testers to sign up soon because of the 1,000 tester limit. You can do so by following this link. The beta will begin rolling out in stages in November. A universal app designed for the iPhone/iPod touch and iPad/iPad mini, Mail Pilot can be downloaded now on the App Store for $9.99. The new version will be free for all current users. The Mail Pilot app for the Mac can be downloaded now from the Mac App Store for $19.99. First launched in 2013, Mail Pilot is unique because it helps turn your email inbox into a smart and intuitive to-do list. Each email is marked as complete or incomplete. 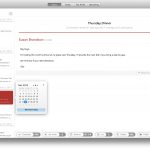 Every email can also be assigned due dates, saving the information to be reviewed later. See also: Popular to-do app Any.do goes 2.0 with new collaboration and note-taking features, Skype for iPhone updated with photo saving and deletion, faster chat loading and more, and Spotify finally brings its dark theme and Your Music collection to its iPad app.